After face, it is the hand that everyone notices. Your hand also happens to be one of the first places where the ageing shows up. If you do not take proper care of your hands it will soon look veiny, wrinkled and make you look much older than you are. If you already have hands that make you look old, what would you do? 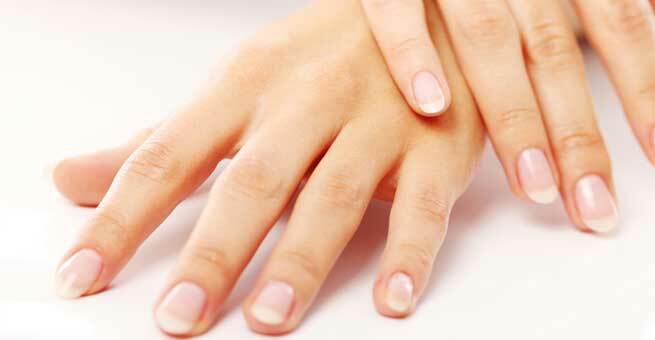 Well, we have the answer for you and the answer is hand rejuvenation treatment. The hand rejuvenation is a technique which helps you improve the texture of your hand by decreasing the veins and wrinkles from your hand. Radiesse happens to be an easy to mould filler made of Calcium-based microspheres. This same type of product was used in orthopaedics too until sometime back. Radiesse treatment is excellent for hand rejuvenation. This gives an instant cushion replacement. Here the depressions present between the tendons and veins are filled as a result the bony appearance as well as the vein prominence will be reduced and that will give you a smoother, softer as well as younger looking hands. Radiesse is a safe as well as effective besides being extremely popular for its effective result and long duration. This one is fast, simple procedure that helps to change the appearance of your old looking hands to young hands in a matter of minutes. This procedure requires numbing the area which means the doctor will add lidocaine to the area required to be treated. The doctor will then spread Radiesse in order to form a smooth as well as even surface on the back of the hand. Generally it will require 2 syringes of Radiesse and the procedure will last 18 months or longer. The procedure takes less than 20 minutes to inject both hands. Radiesse is basically injected and then massaged into the volume-deficient areas. Since the product happens to be thicker than hyaluronic fillers, it can be easily massaged into the area that requires to be treated. Radiesse helps to maintain a soft, natural feel and adopts the characteristics of the surrounding skin tissue. Radiesse microscopes induces new elastin and collagen production. Dermal fillers are done to replace the lost volume by replacing hyaluronic acid is a component manufactured in our bodies which depletes as we age. The hyaluronic acid is safe as well as effective to enhance volume, texture. The HA is injected stimulates production of collagen and elastin making the skin on the back of our hands look plump as well as youthful. Also Read – Are Dermal fillers the answer to your Acne Scars? Fractional skin resurfacing treatment makes use of laser to make microscopic thermal holes in the skin. This lets the small damaged areas to heal and remodel your skin’s collagen quickly. Different levels of thermal intensity will be used accordingly to target different issues like acne, surgical scarring, wrinkles etc. The IPL’s pulsed light provides excellent results in reduction of skin discoloration. Treatment will last around thirty minutes with no down time with redness which is temporary. Treatment should be repeated three to six times in a gap of few weeks. The Vbeam laser emits a special light energy which will enhance the skin discoloration especially from spider veins, Rosacea and broken blood vessels. The treatment will last for a few minutes and may cause small bruises that will disappear after a few days. The treatment will be repeated after a few days.